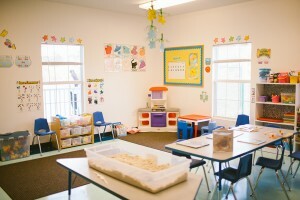 We pride ourselves in being one of the best Preschools in South Brevard County. 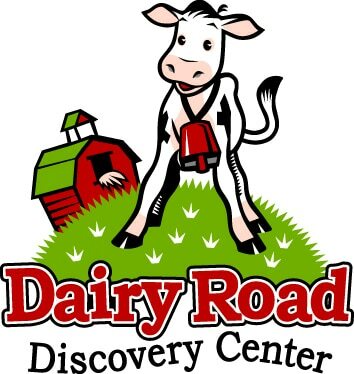 Bayside Discovery Center boasts a “homegrown” thematic and literature based curriculum for all of our classes, 12 months-5 years of age. Our staff and curriculum coordinator work together to generate a rich experience on a weekly basis for your child. At our preschool, quality literature is linked to each and every theme, and it is read and re-read in the course of the week. From that literature they make art projects, music, hands on cooking and science, dramatic play experiences, gross motor activities, and far more each week. You’ll be given a calendar at first of the month that communicates the themes, the science and cooking projects, a literacy link and special activities each week at our preschool. At times when we have parties, field trips, community visitors or any other special events you’ll read it here first! 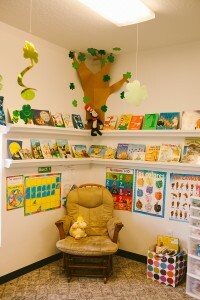 Our curriculum incorporates beginning Spanish, American Sign Language, and special library and music times. Children rotate through our classrooms each day, staying with the same teacher and classmates, allowing us to make our classroom spaces very purposeful. The children stay actively engaged while they are on a rotating schedule as opposed to a self-contained classroom. For kids who are potty training or still in diapers, potty time and diaper changes are built straight into the daily routine. We do NOT expect that youngsters will be fully potty trained or toilet independent and are glad to assist your loved ones reach that big milestone… it takes a village!